"Everyone loved Jerry Carroll!! He was a perfect way to end our conference!!" 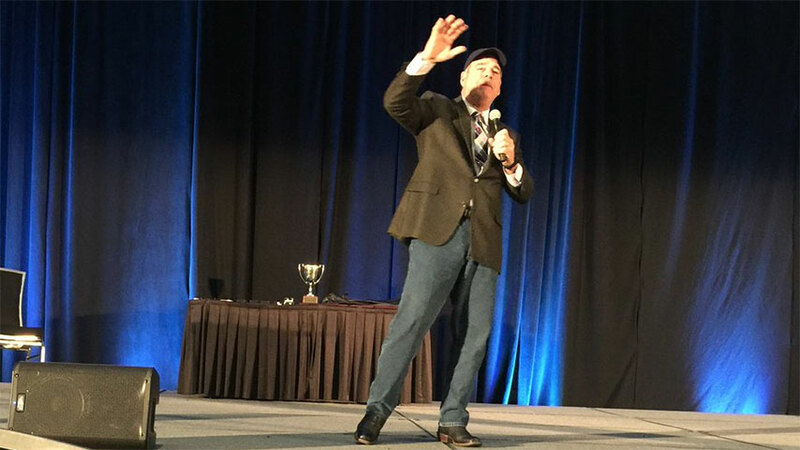 "Jerry Carroll performed at our annual sales meeting, and perform did he! His style of comedy, timing of delivery, and subject matter was a huge hit with our team. Several people had sore jaws the next day from laughing so hard! Jerry tailored his jokes to the situation and our event, which made it even more relatable. He even stuck around after the performance to meet with people and share more jokes and stories. A great performer and even a better guy. Highly recommend him!" "Jerry Carroll was Outstanding!! We’ve had many comments regarding his positively positive and enjoyable talk. We all needed some cheering up. He sure got the job done." "Jerry Carroll was very prompt, very chatty, and blended right in. He listened to the speaker before him and added it right into the performance. We had a lot of good comments from the audience." "Jerry Carroll is so funny and very engaging. Our audience was filled with people from ages 17-80 and every review I heard from them after the show was positive (and our crowd is tough to impress). He covered many topics and was really able to connect with the audience. He was early for the show, stuck to the time limit we gave him and overall wonderful to deal with! We would definitely have him back in the future!!" "Jerry Carroll appealed to everyone in the audience, both young and old. He was humorous and his act was in good taste. I wouldn’t hesitate hiring him again for another engagement in the future." "Jerry Carroll did a great job both relating to, and capturing our audience. People were hooked on his humor and the laughs lasted through his entire performance. He arrived early and engaged in one on one conversations with some of our guests, prior to the event starting. We would book him again in a heartbeat!" "Jerry Carroll was great! Very personable, friendly, and funny!!! The crowd thoroughly enjoyed him!" "As our event is not a huge event and does not draw thousands of people, it is hard to find good acts that will perform at our banquet. Jerry Carroll not only agreed to perform at our show, he came early, took much of the event in, and stayed late. Anything that was asked of him he did with enthusiasm. The crowd loved his act and the organizers loved his professionalism! We will definitely ask him to come back again." 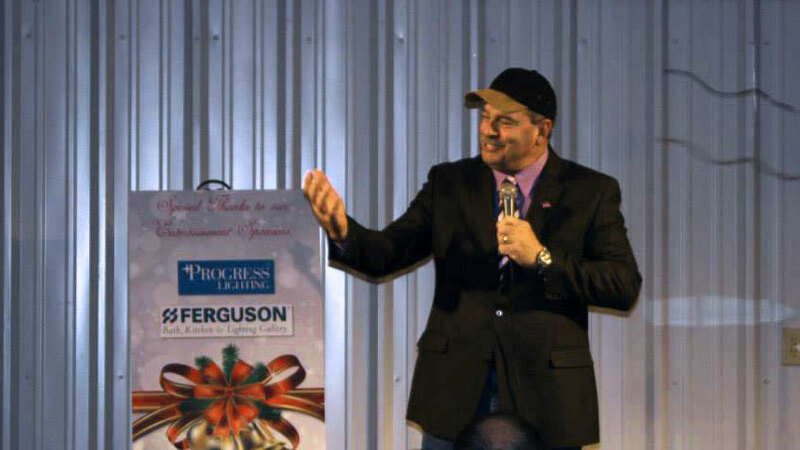 "Everyone loved Jerry Carroll, He was very personable and his show was hilarious. I am getting calls from our guest letting me know they really enjoyed his show." "Jerry Carroll was outstanding! His humor was good clean fun, and the crowd was engaged and laughing the entire time! We loved having Jerry and will definitely invite him back for another round!" 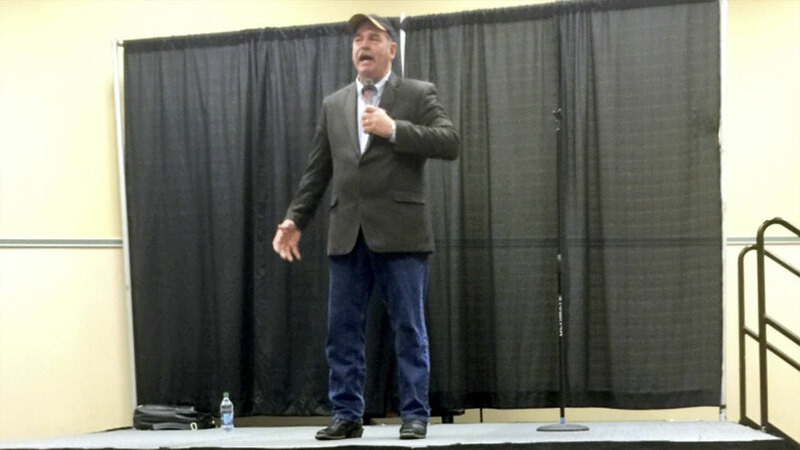 "Jerry Carroll had the entire audience in tears with his funny stories!!" "Jerry Carroll did an outstanding job and had us rolling with laughter! I'm fairly sure he may have some new prospective leads for other events from our group. Highly recommended!!" "We loved having Jerry Carroll and we have had so many wonderful comments on how great his performance was. We greatly appreciated that he stuck around afterwards and talked with people. Thank you so much for making our customer appreciation very successful!!" "Jerry Caroll was amazing! He related well to our entire organization and brought a smile to everyone in the room. Our group can't stop commenting on how great he was!" "We were very pleased with Jerry Carroll's performance and felt he certainly met our expectations. Lots of positive feedback from the attendees, and we too enjoyed his performance. He even received a standing ovation!" "Jerry Carroll did a great job and everyone enjoyed him. With his backgound our customers where able to relate to him very easy. He is very personable and the dialog was easy for the audience to envision. We were very pleased with his performance and his message at the end of the presentation." "We were extremely satisfied with Jerry Carroll. Very good show. Very clean. Easy to recommend him to another event." "Jerry Carroll is wonderful. He kept our audience interested, and they really enjoyed him. I have had good feedback from the people that had came to the event. He got everyone one to laugh and smile. He was excellent, awesome." "Jerry Carroll was a perfect fit for our audience. 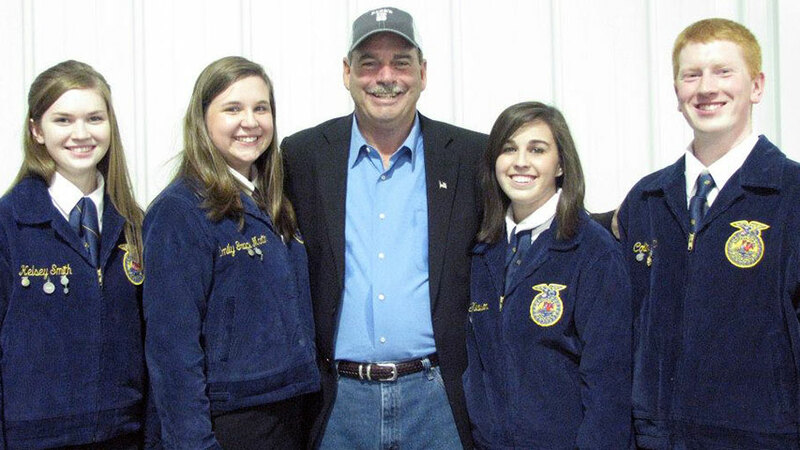 His stories are relatable to anyone who has ever been on a farm." 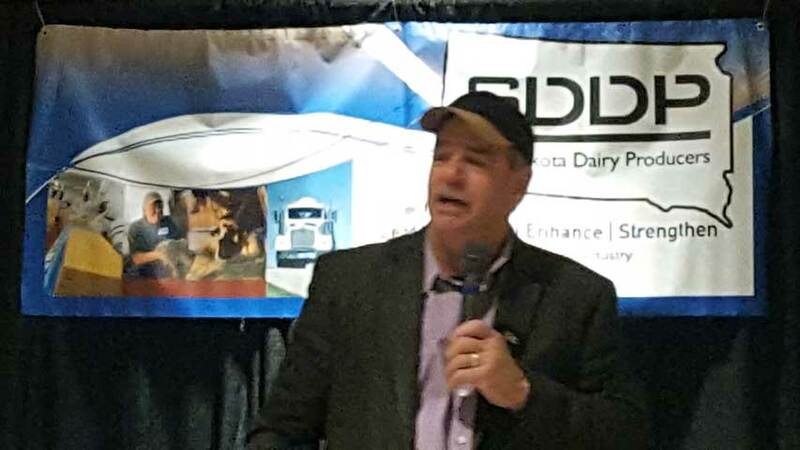 "Jerry Carroll arrived early for our farmer appreciation breakfast, visited with our guests, and then delivered an outstanding performance. He is extremely funny and had the whole room laughing. I would highly recommend Jerry for any event you are planning." "Jerry Carroll was a hit with our audience and was very enjoyable to visit with. He was very prompt. I talked to him on his drive to town and he arrived before the guests. He brought his own intro script which was very helpful! His material was appropriate for the audience. Jerry exceeded my expectations. Thank you very much!" "It was a pleasure having Jerry Carroll. First it was so good he planned on coming in a day early in case of weather. That paid off as the day of the party the weather was not good. Jerry came in and spent about an hour seeing our facility and meeting employees. He was very attentive to all the employees and interested in our process. Jerry’s personality was very welcoming to all and everyone I have spoken too was so impressed with his connection to them and he was sincerely interested in the conversations he had with them. Plus lots of laughs at the time. He incorporated his travels to Blackfoot, Idaho into his act and this personal touch was a hit. His act was clean and I have not heard that anyone was offended by his performance. This was great as we have a mix of employees with beliefs and culture. Jerry is one we will most definitely look at bringing back for other functions and we all look forward to that time." "Jerry Carroll was a huge hit. He arrived on time and we spent some time before the show discussing agriculture. He shared his story and what he was doing on the farm today. He did an incredible job of relating his upbringing to his comedy and doing it without missing a beat. He went from one funny story to another. I am pretty sure it had some humorous fiction built in but he kept our audience laughing the whole time. Several members stated it was the best entertainment yet." "Jerry Carroll was hilarious. Best entertainment in a long time. Super pleased with him and his show. Would recommend to anyone." "Jerry Carroll's performance was very good. His material and camaraderie with the audience was excellent! We had good feedback from the audience members about it." 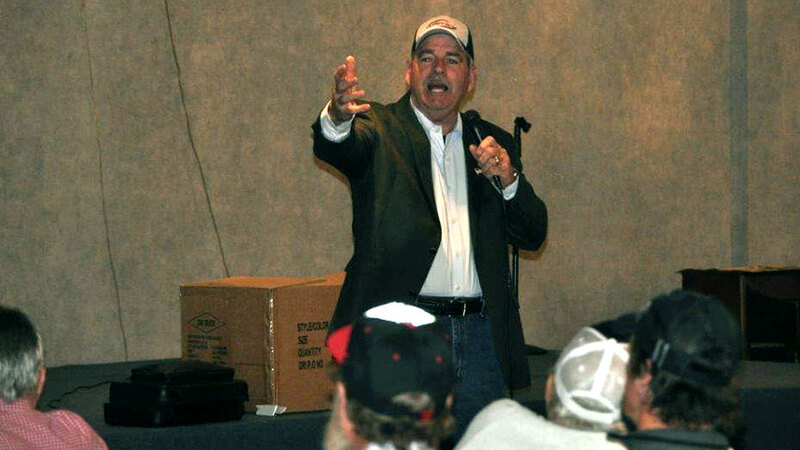 "Jerry Carroll did a wonderful job at our grower meeting. He stayed in touch with me in the days leading up to the presentation, and arrived in a timely fashion. The audience certainly enjoyed him, and our company is very happy with the job he did." "Jerry Carroll was great! He put in a plug about his state Farm Bureau membership and they just loved it! We only had 22 surveys returned but he was scored 19 as Excellent and 2 as Good. The only comment was 'have him back'!" "We were very pleased with Jerry Carroll at our event. He was great to work with, did a great job mingling with the growers attending before and after his show. His act was great. He could really relate to our clients with his agricultural based humor. We have had several people that were in attendance that have commented since how great the evening was. I even actually had another salesman for another product stop in and mention he's had customer comment to him what a great event it was. I definitely hope it would work out to do something in the future again. Hopefully people keep talking about it and we can drive some sales and try to do a much larger event." "Jerry Carroll was FANTASTIC. We loved him. He communicated with us on his travel itinerary, called on arrival and showed up early. Our crowd is already asking us to have him come back again!!! Thanks again, our party was a huge success!" "Jerry Carroll was great and the crowd had a great time. We sold out every seat." "Jerry Carroll was so kind and honored us by being present for the whole event on Wednesday evening. He even gave another "performance" after the event was over which created quite a buzz at the owners meeting on the following Friday." "Jerry Carroll lightened up the day of learning about safety! He was the highlight of the day. He told stories that will probably stick in the minds of the attendees better than some of the other presenters. :)"
"Jerry Carroll was great. He arrived several hours before the performance and helped setup the stage and adjust the PA system. His performance was excellent. I had several people ask about his booking info. All in all it was well received and went over very well. Thank you." "Jerry Carroll did a very nice job. He was entertaining and the crowd could relate to the stories he told. He also engaged the audience. I asked several who attended what they thought and everyone said he was good, they enjoyed the program." "Thank you so much for allowing Jerry Carroll to help us celebrate our 70th anniversary event. Jerry was prompt and very professional, on and off the stage. The feedback from our staff and all our guests was tremendous. 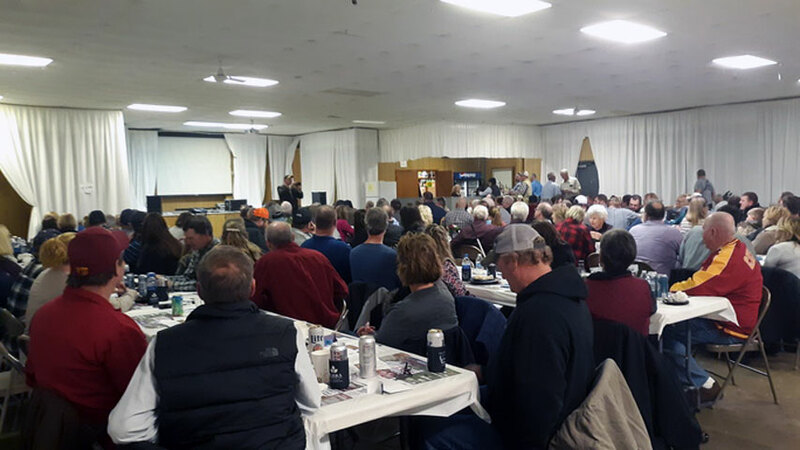 As a John Deere dealer and Jerry being a farmer, he was able to relate to many of our farmer guests with humorous stories that made every day events come to life in a funny way. Jerry has been blessed to make people laugh at themselves and we really appreciated his style and "down home" approach to comedy." "Jerry Carroll was wonderful! While he was with us, he shared a story about coming in contact with a PTO, which is something our group can relate to. He had the audience in tears! Thank you very much and I look forward to working with Jerry again one day!" "I received very good feedback about Jerry Carroll from all who attended. I think everything went very well and all the way from the first booking to the event went smoothly. Overall very well done show and hopefully he had a good time as well. Thanks for the evening." 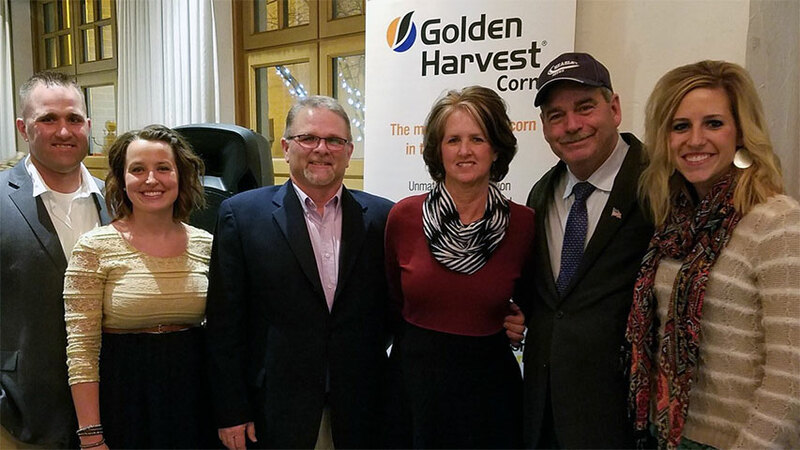 "Everyone had a great time at this year's Holiday Party and really enjoyed Jerry Carroll's performance. He provided a high quality and entertaining show. We would love to have him back again sometime!" "First of all, a big thanks to Jerry Carroll. The evening went great, and everyone commented on how much they enjoyed him. I had set some expectations and I can definitely say that Jerry exceeded them. Second, I have had nothing but good service from you and the agency. I look forward to dealing with you again to bring Jerry back in the future." 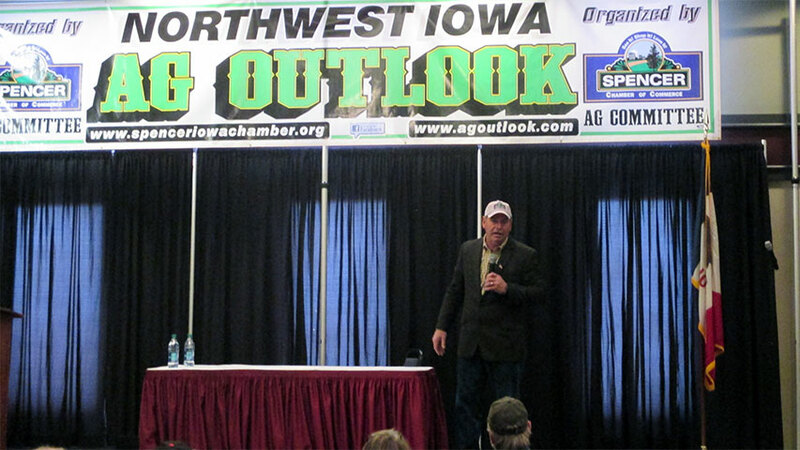 "Jerry Carroll delivered a very entertaining show at our Kickoff meeting. He integrated stories and jokes that our sales reps (growers) could relate to and involved the audience throughout the show. I received nothing but positive remarks from our sales team following his performance. I would highly recommend Jerry to other groups inside and outside of our company." "Jerry Carroll showed up on time and very quickly became one of us before the show. He kept the show clean and was able to relate to the crowd very well. His material was all good with a pretty large percentage of it improvised and custom to our group which I think really helped the show. Jerry also stuck around for a while after the show and visited with some of the audience which I think people really appreciated. I would recommend Jerry Carroll to anyone." "Jerry Carroll was FANTASTIC. His comedy fit right in with our crowd. He was fast paced and exciting to watch. We enjoyed his stories about growing up and it's funny how you can relate to lots of the things he has been through! He arrived early, interacted with a lot of our customers and enjoyed dinner with them as well. We would recommend him to anyone and hope to have him back again in the future!" "Jerry Carroll worked out exceptionally well. 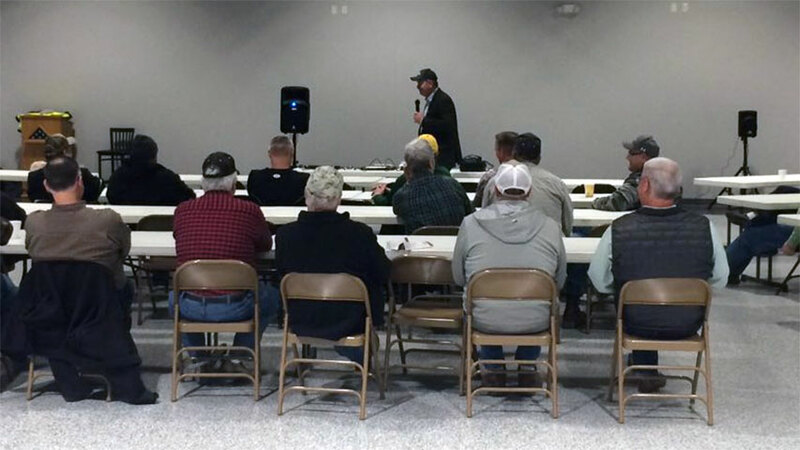 We had a large crowd of farm families, and Jerry tailored his material to this group. 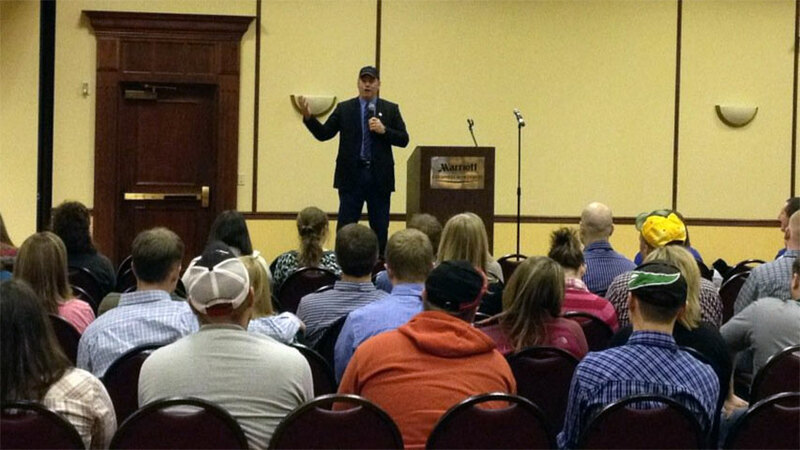 He was able to relate to the attendees." "Best comedian we have ever hired or will hire!!! This is the third time we have asked Jerry Carroll to entertain our guys, and he never fails to do just that... ENTERTAIN!! Quick and Dirty is he's AWESOME!! Always arrives early, show is personable, fits the audience no matter how diverse. Our entire audience loved him!" "Great performance. Jerry Carroll kept the audience engaged and laughing throughout the entire performance." "Jerry Carroll was Great! The day was perfect." 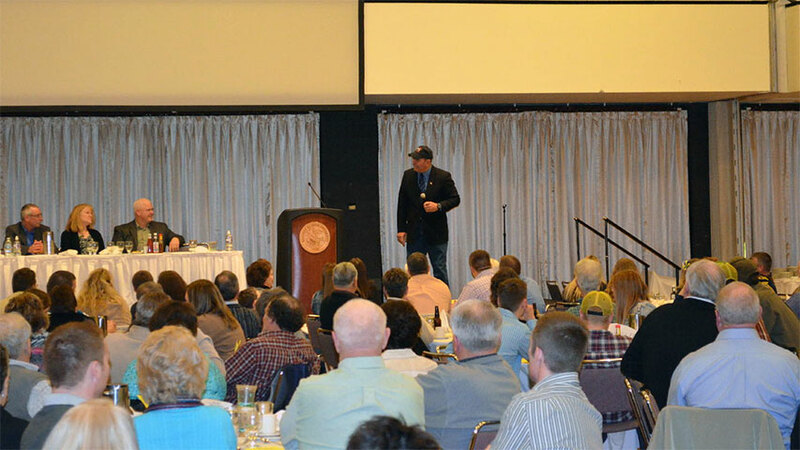 "The banquet entertainment from Jerry Carroll was a huge success. I have had so many people comment on how they connected with Jerry and actually got his message. They really did appreciate the opportunity to listen to his stories growing up and relating to him. His closing was my favorite part of the whole show, he brought up the part about Paul Harvey's speech God Made A Farmer. Thank you again. If you need any references for his future engagements please don't hesitate to use my name." "Jerry Carroll called me twice to let me know he had arrived and then to confirm timing. He was prompt and interacted with others beforehand, and his performance was great, clean humor which is exactly what I asked for. Would recommend Jerry to anyone wanting to lighten their event." "Jerry Carroll exceeded expectations. 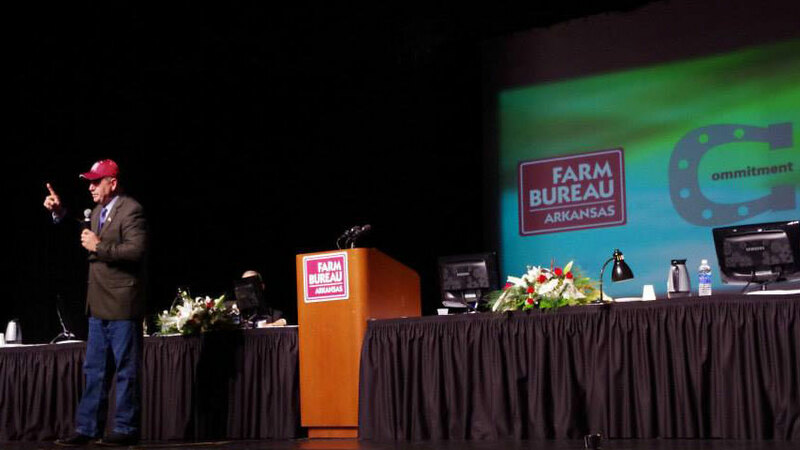 He was very personable and identified with our agricultural audience." "Jerry Carroll was on time, dressed for the occasion, and ready to bring the audience to a laughing good time. He did a good show and entertained the crowd appropriately. We appreciate you guys working with our event and making it another memorable consultants meeting." "Jerry Carroll put on a great show and interacted with the crowd in an awesome fashion. Many people are still commenting on his show and how approachable and original he was. Overall great show!" 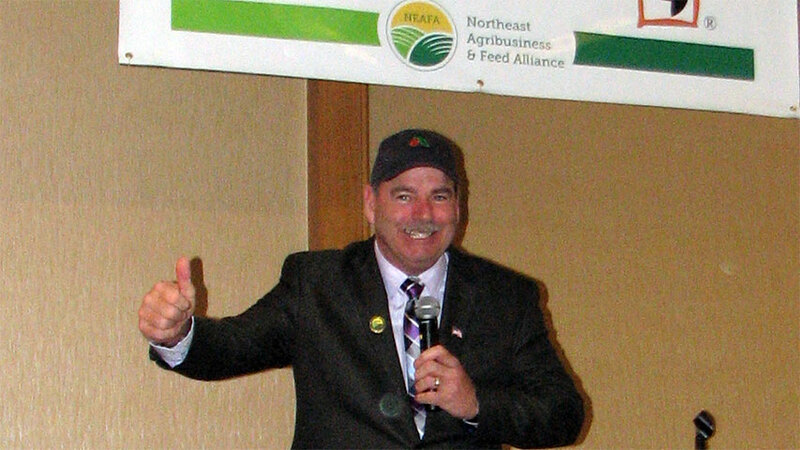 "Jerry Carroll is a generous, entertaining, and inspiring speaker. His comical talents was a perfect wrap up to our Conference. We were so glad to have him join us! He had the crowd laughing and was a great person to relate to our group. It was an absolute pleasure working with him. Thank you for everything!" 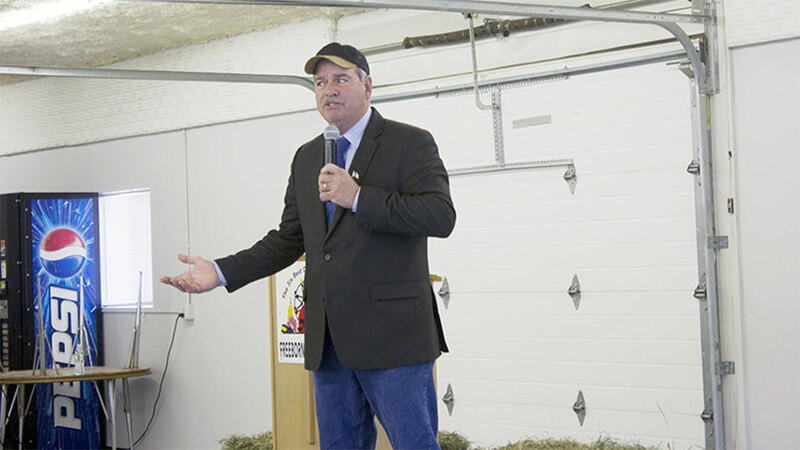 "Jerry Carroll really connected with our farmers. I really enjoyed talking with him over dinner and I had numerous positive comments about his humor. 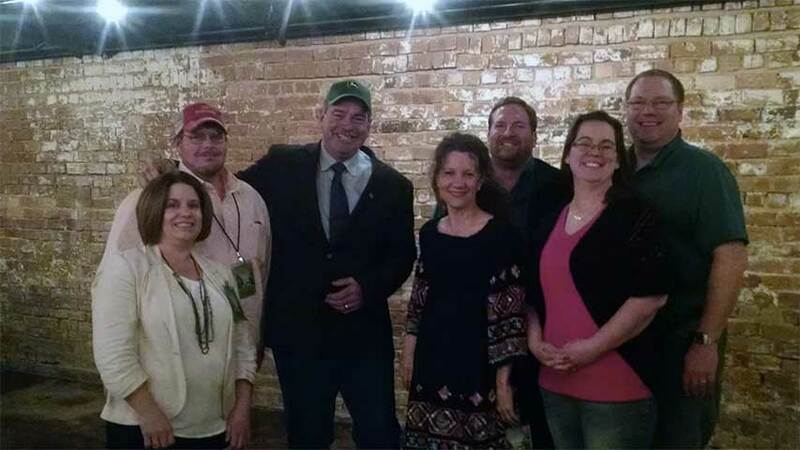 These are rural, down-to-earth folks who like good, clean humor and Jerry delivered. One of my manufacturer customers left me the following note: 'Banquet was great and I think I laughed more that night than I have in the last year.'" "10 out of 10! Jerry Carroll was excellent." 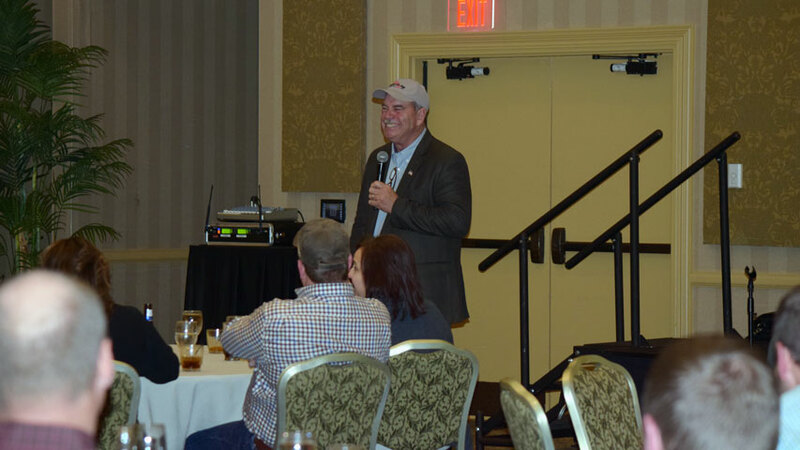 "We really enjoyed having Jerry Carroll at the convention - he is hilarious. We have received great feedback. Thank you!" 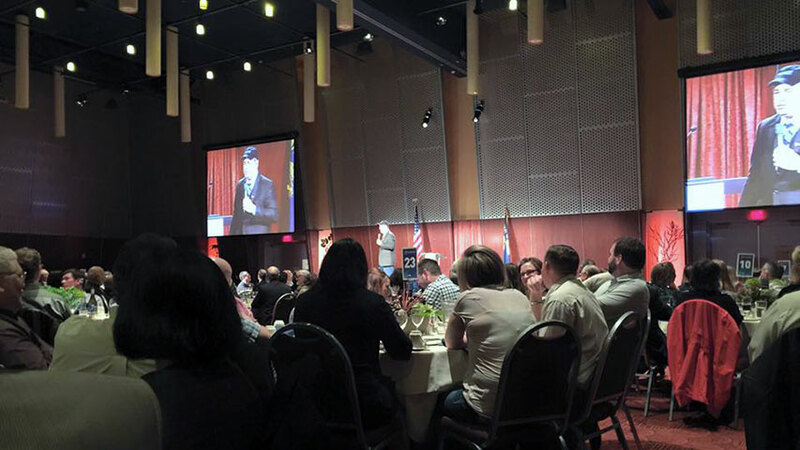 "I really enjoyed working with Jerry Carroll and our awards banquet audience enjoyed his performance. His ability to interact with the audience had them involved for a 60 minutes and his rapid-fire delivery had them laughing non-stop." "Jerry Carroll was fantastic. The next morning my phone rang off the hook as they said the entertainment was SUPER. He is a must to see - you cannot go wrong getting him for entertainment. We are already looking forward to bringing him back next year."